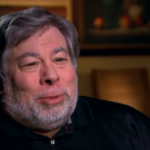 Is Apple Pay coming to Canada? The Wall Street Journal first reported it was coming to Canada as early as November, a timeline corroborated recently by our sources at a payment processor. TD Canada Trust’s U.S. subsidiary, TD Bank, launched support for Apple Pay last December, leading many to believe a transition into Canada is next for the financial institution. 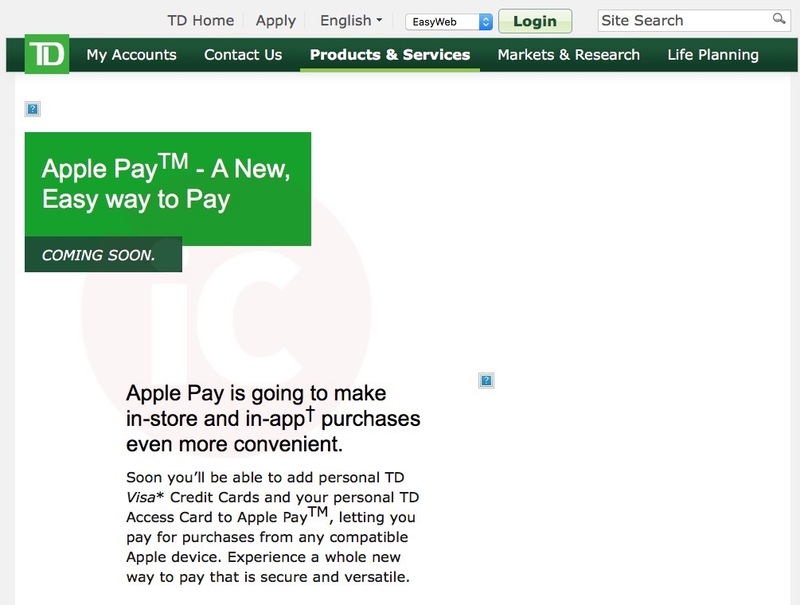 This April, TD Bank said the launch of Apple Pay “is ultimately Apple’s story to tell,” when asked to respond to rumours of the mobile payment coming to Canada. 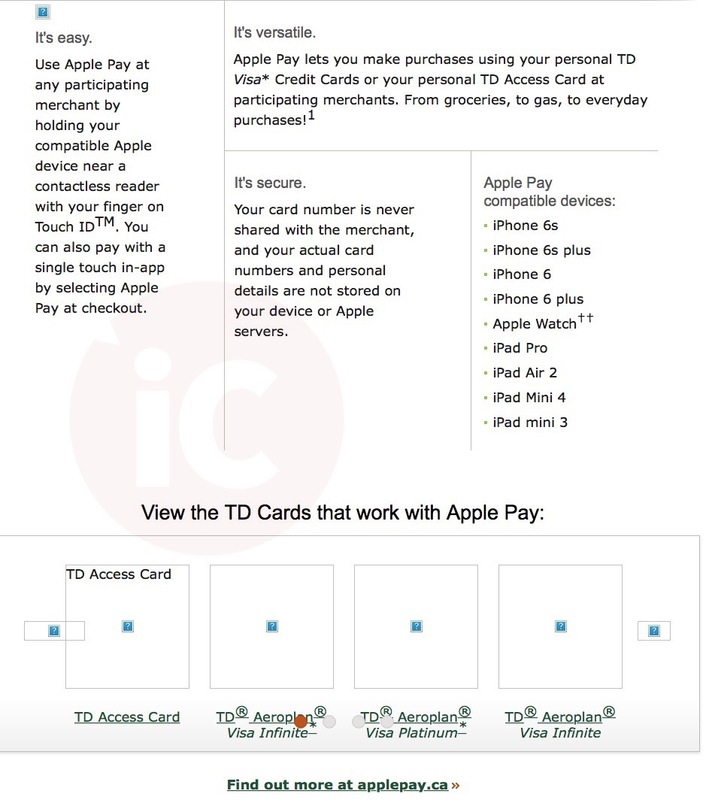 Back in May, TD CFO Colleen Johnston told BNN “we are working with a broad set of parties out there,” when asked about working with Apple and Apple Pay. What do you think about this addition to the TD Canada Trust website? Did they just let the cat out of the bag? 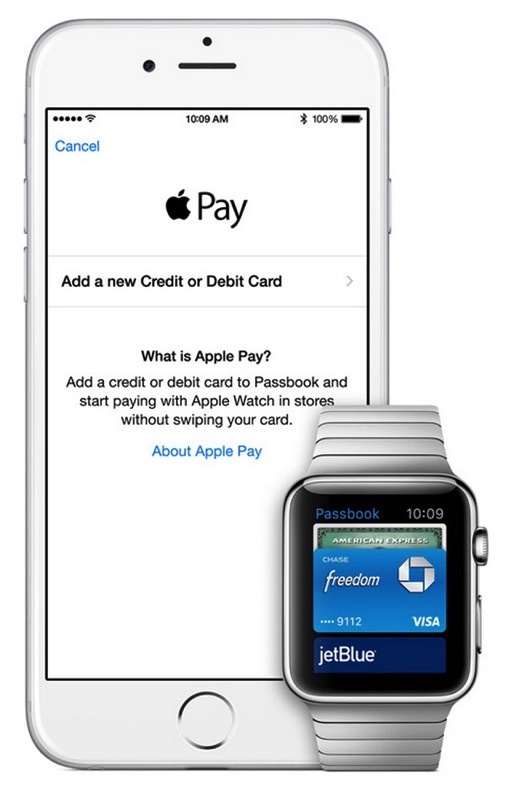 Update 2: Apple Pay no longer listed under ‘Ways to Pay’.